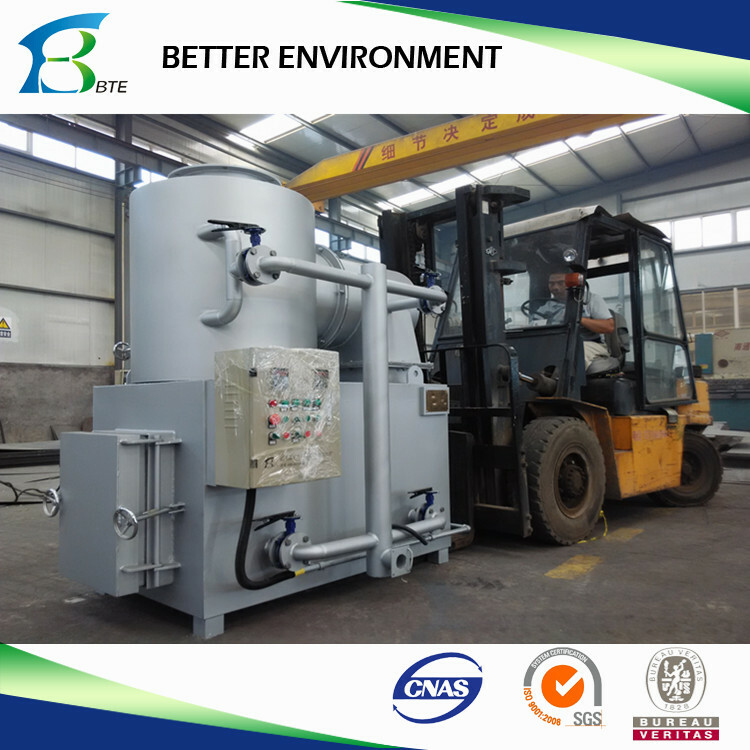 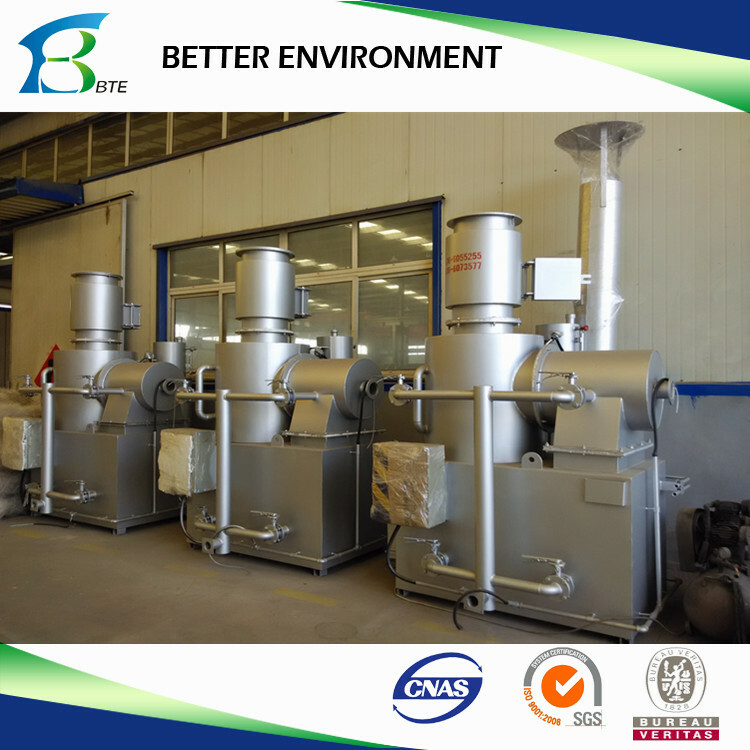 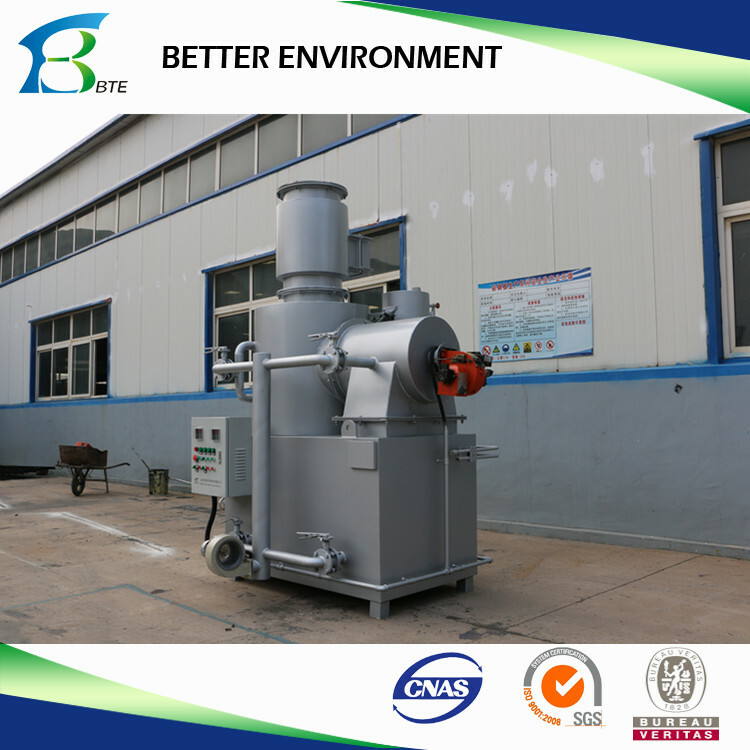 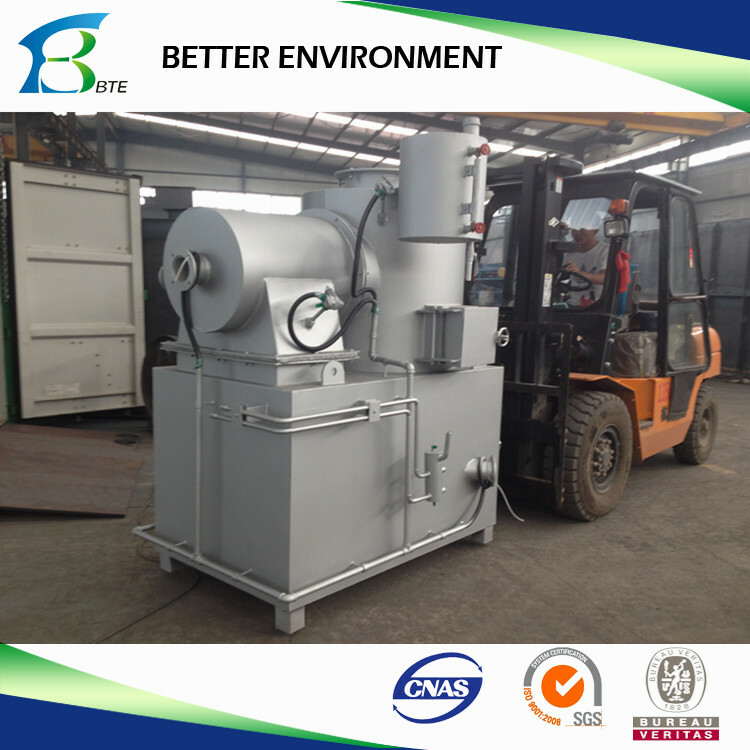 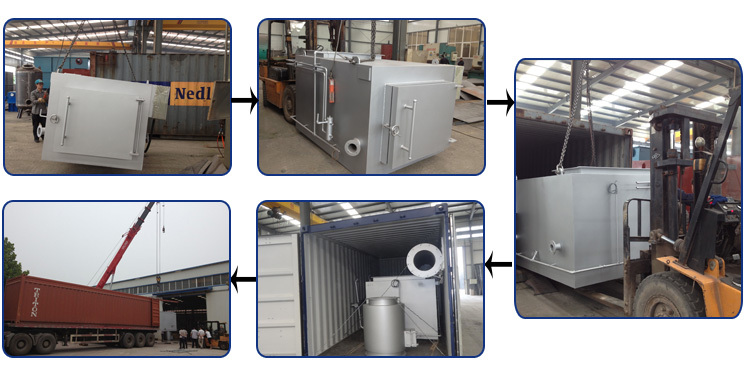 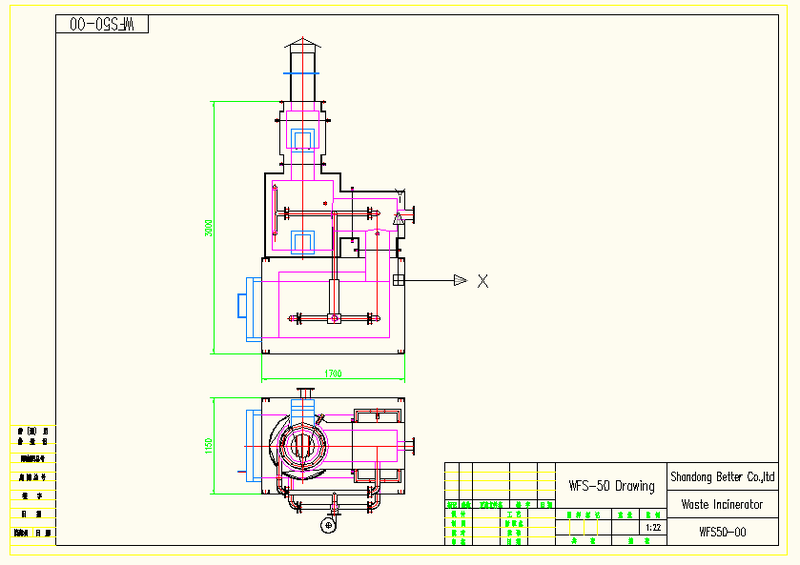 WFS Series Waste Incinerator is was developed on the basis of Japanese technology, absorbs advantages of similar equipment both at home and abroad. 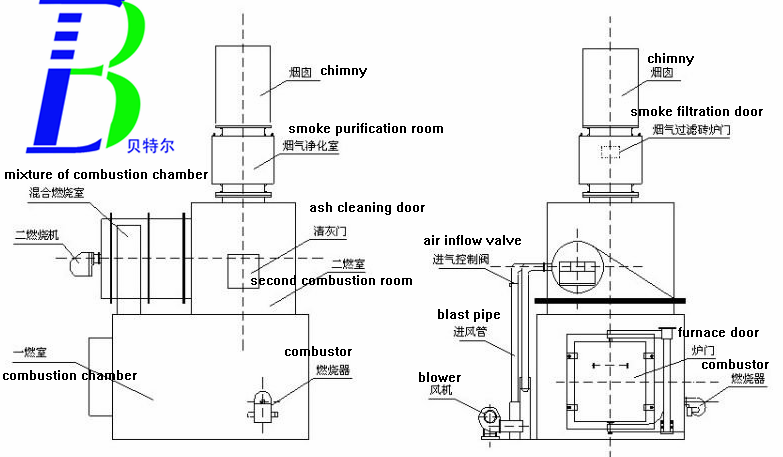 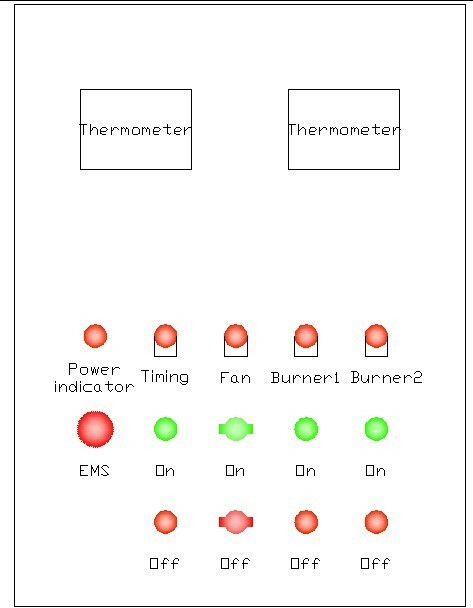 It features of compact size, high burning effect, reasonable burning technology, high degree of non-harm etc. 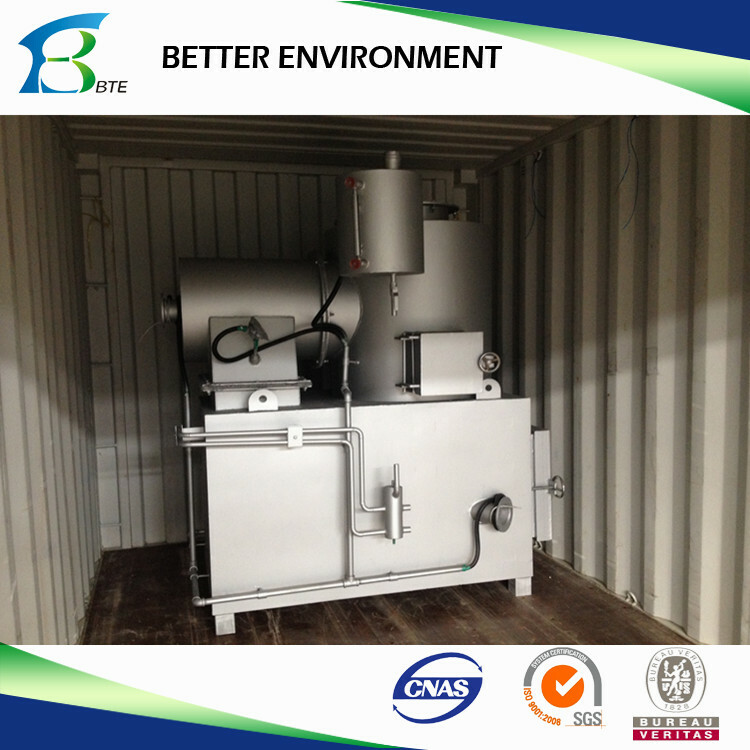 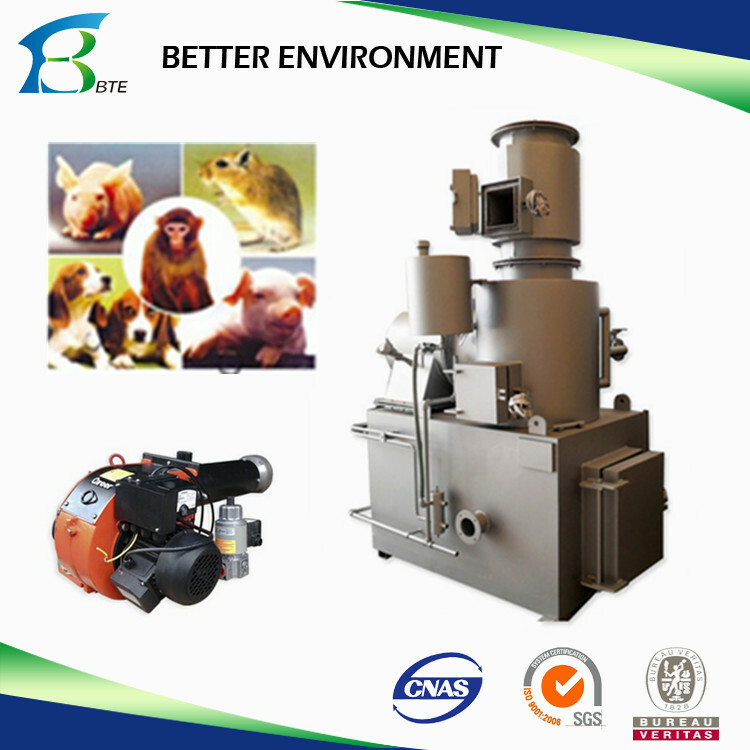 It is an ideal choice for waste treatment of pet or animal dead carcass.